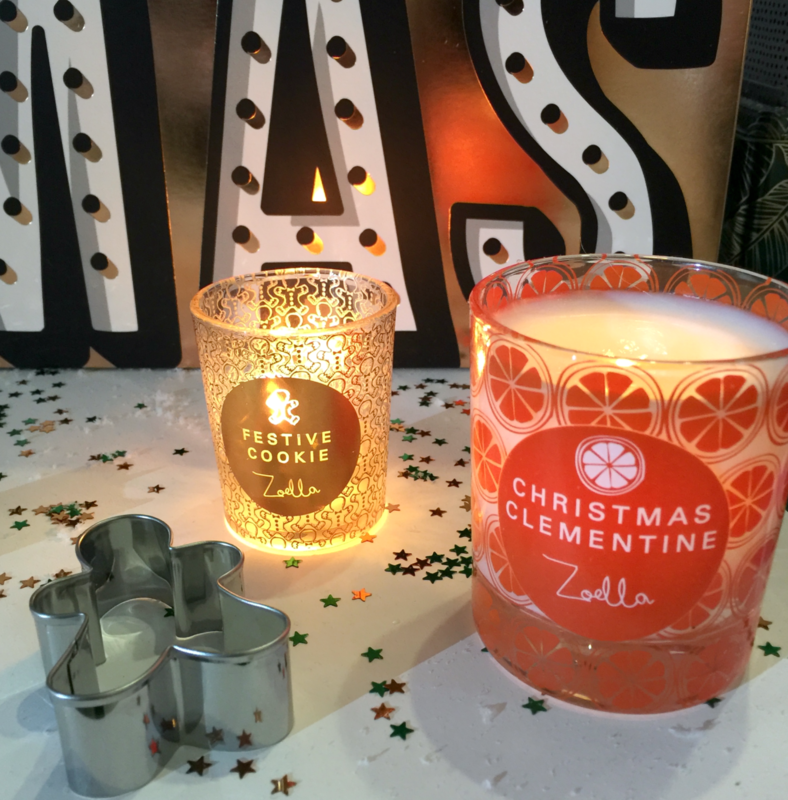 Way back in September I got invited to Zoella’s Winter Wonderland – a cosy, festive palace set up to launch her Zoella beauty and lifestyle Christmas 2017 ranges. As I’d loved Zoella’s apartment the previous year, I knew this would be worth a look-see, and I wasn’t disappointed. 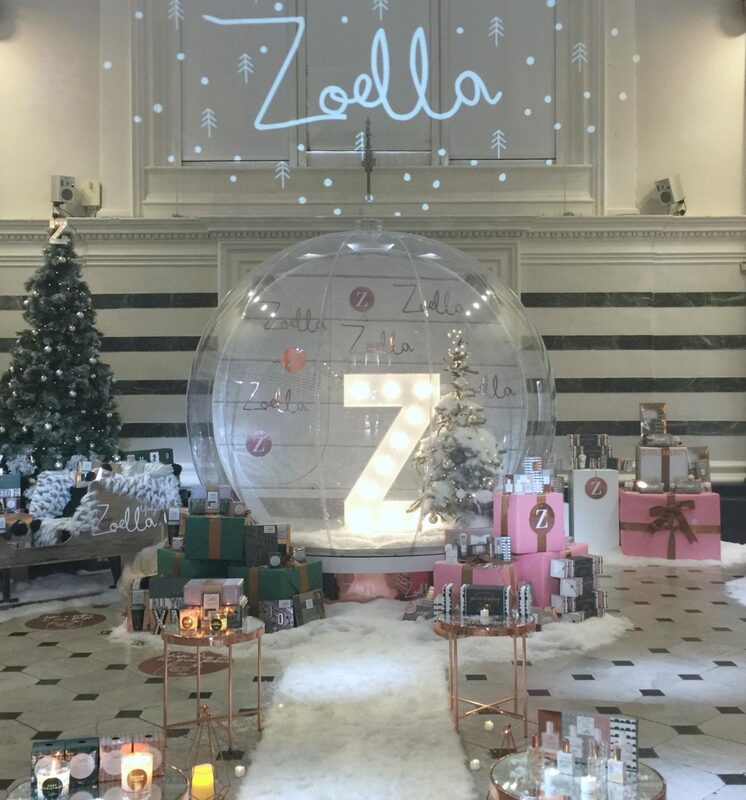 Across a marble floor, rose-gold tables displayed her wares (all available now in Boots, Superdrug and other stores), and in the centre stood a giant inflatable snow-globe that I declined to go inside, as fun as it looked. There was also a huge copper bath filled with glitter, and a giant advent calendar which housed the whole range behind different doors – such a fun way to get to know the collections. 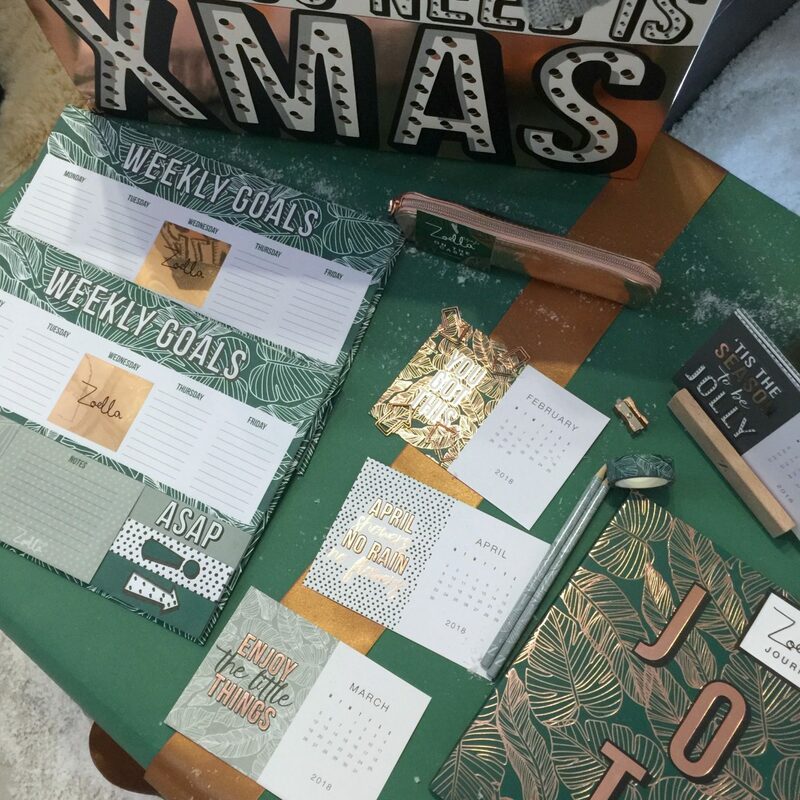 As Wham’s Last Christmas blasted I perused some seriously cute stocking fillers – cosy candles scented with citrus and cookies and all things nice, delectable green and gold palm print stationery (below), and deliciously scented bath products. There were so many things I wanted. 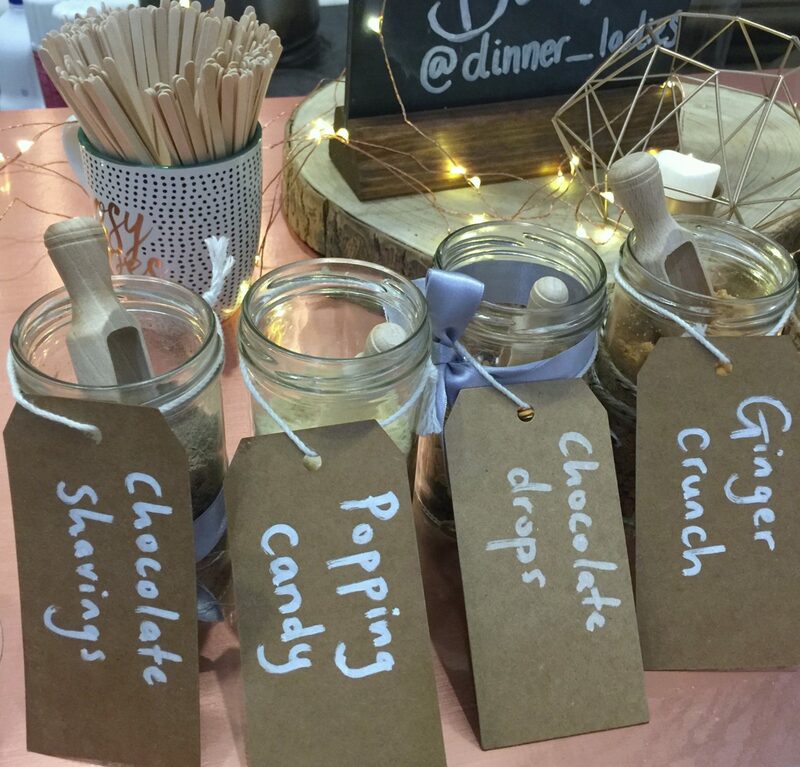 Just when I thought things couldn’t get any more Christmassy, I was whisked over to the hot-chocolate bar where visitors could choose from a range of toppings to add to their whipped-cream topped cocoa. Even though it was a sunny day in early September, I left feeling as festive as can be. Just as well then that a huge technical issue with my blog has meant I couldn’t upload this until now. Most things are still available, including the controversial advent calendars. 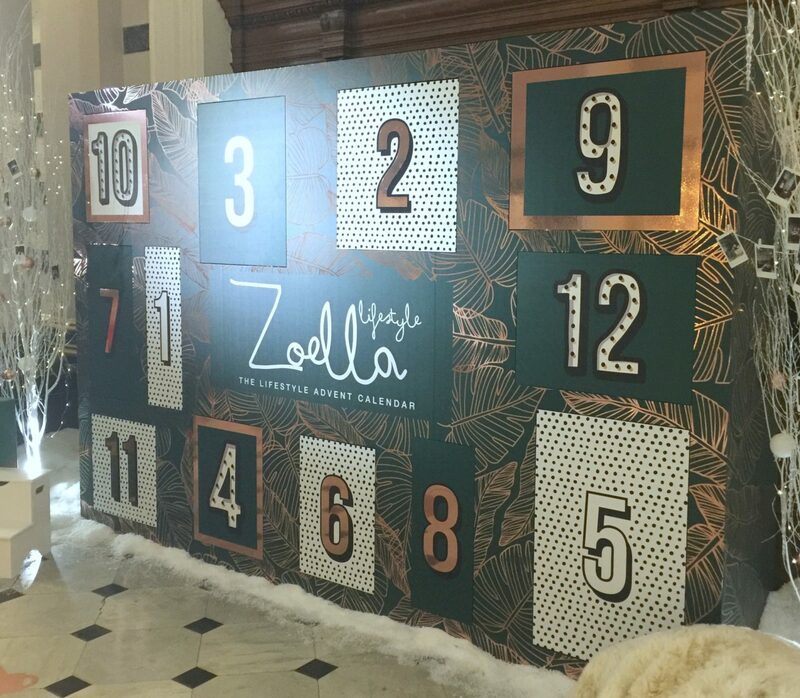 Zoella came under fire on social media last week as the 12-door calendars have been priced at £50, a stark difference to other drugstore and mid-range 24-door calendars on the market. I feel so sorry for her, it must be frustrating having to be the front-face of a brand at times like this when the people behind the scenes are making decisions over costings. However, she’s handled it well, and I’ve got a feeling those calendars will be on special offer closer to December, keep your eyes peeled. 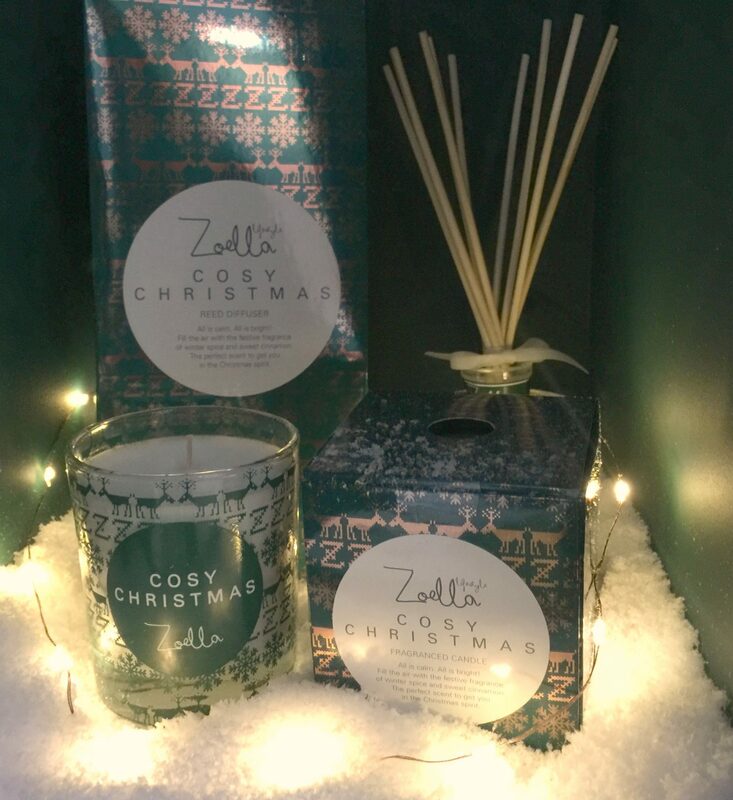 And, if the calendar isn’t for you, just picture that divine jotter and weekly planner on your desk whilst a Cosy Christmas candle burns next to them… maybe there’s also a glass of Baileys in this fantasy scenario, why not? Apologies for being way more into the lifestyle range, it was definitely my kinda thing, though the rose-gold and grey design of the hand cream is a beaut, and you can get a good ‘Snowella’ gift hamper of the beauty range for £30. 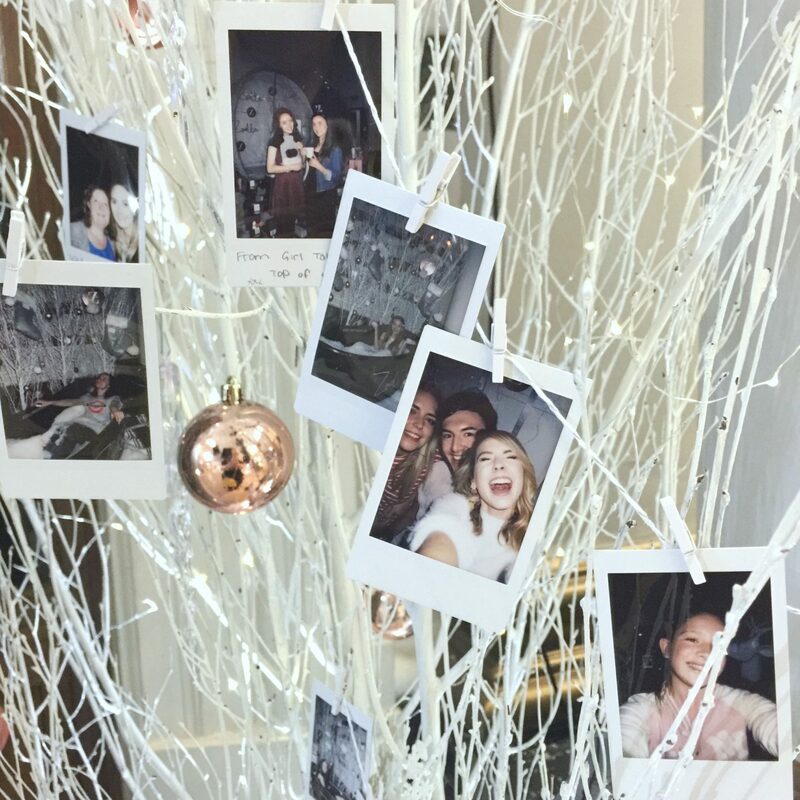 Whoever dreams up these Zoella launch scenarios – you get all the points and prizes for making them so charming and fun.